like Royal Ascot or the FA Cup final at Wembley. glassware and can seat up to 16 passengers. 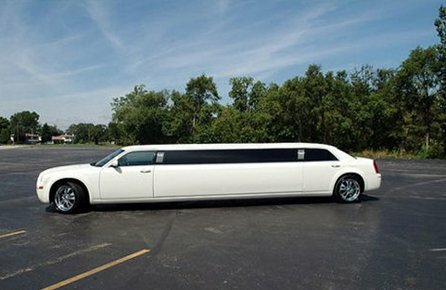 LIMO HIRE LIKE NO OTHER! We are delighted to offer our customers the very best in limousine hire and stretch limousines hire at the best prices around. 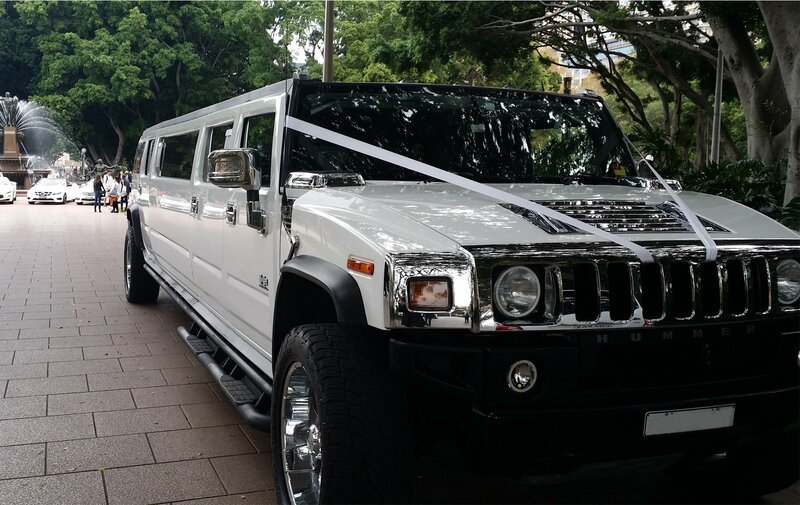 Whatever you have in mind for that special occasion you can be rest assured that Epic Limos can find the exact limousine for your requirements. 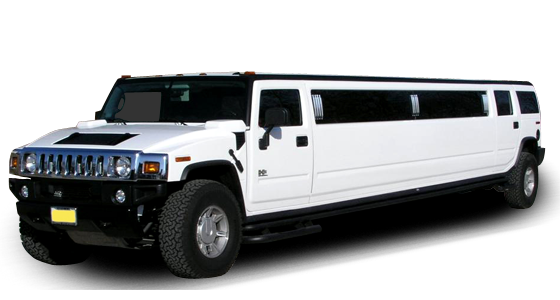 We have an extensive fleet of limousines that include the he Porsche Cayenne, the Baby Bentley, Ford Excursion and Hummer Limo. 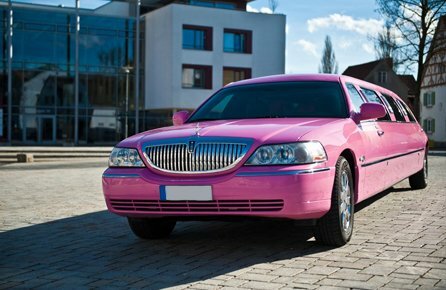 All our limos are available in a range of colours including pink, white, silver or black. 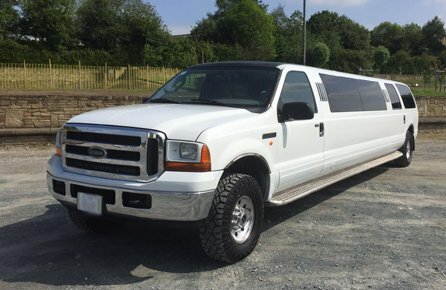 We cater for weddings, school proms and party limousine hire for a friends birthday, stag or hen night in and around the East Midlands and Yorkshire counties. 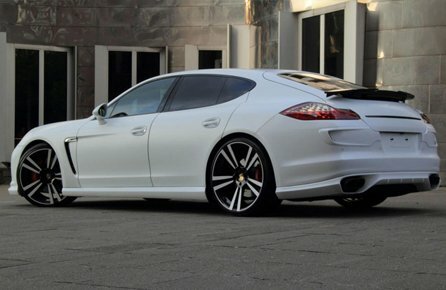 We are also one of the UK’s leading luxury, prestige and supercar rental company with a fleet of vehicles made up of some of the most stunning and exotic vehicles available on the road today. 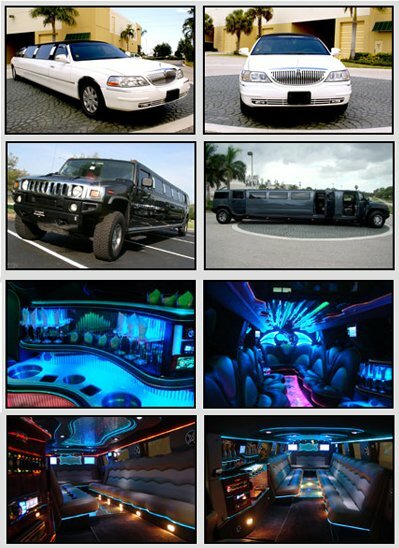 We are the number one choice when it comes to hiring affordable limousines for that special occasion. Our services are adapted to suit your personal taste and needs and we can match any genuine quote. 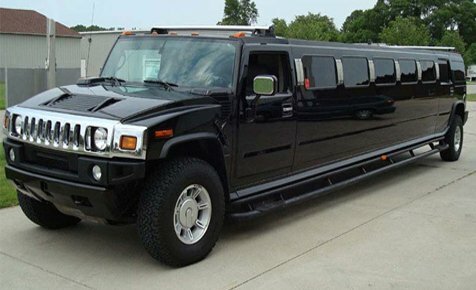 Epic Limos specialise in chauffeur-driven luxury Limousine Hire and Wedding car hire Nottingham. 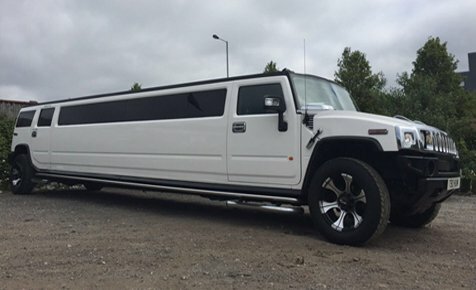 We are proud to offer cheap, affordable luxury and exotic Limousine Hire in Leicester, Limousine Hire in Nottingham and Limousine Hire in Derby for any event including School Prom Car hire, hen or stag party Limos or Wedding Limousine Hire. Our specially chosen vehicles include the Rolls-Royce Phantom that adds elegance and style to all your special events and occasions and the Hummer Limo. We can add a touch of elegance and style to all your special events. 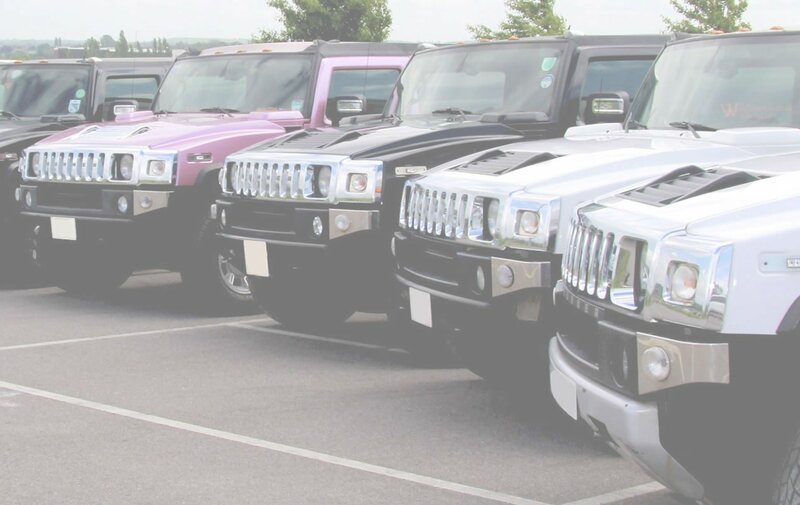 As one of the UK’s premier luxury limo hire companies, Epic Limousine hire provides industry leading chauffeur-driven car hire. 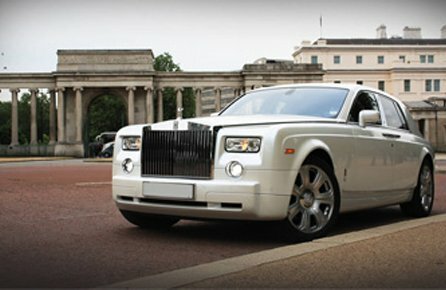 We host one of UK’s most exclusive fleets of limousines, stretch limos, luxury, sports and vintage classic cars. 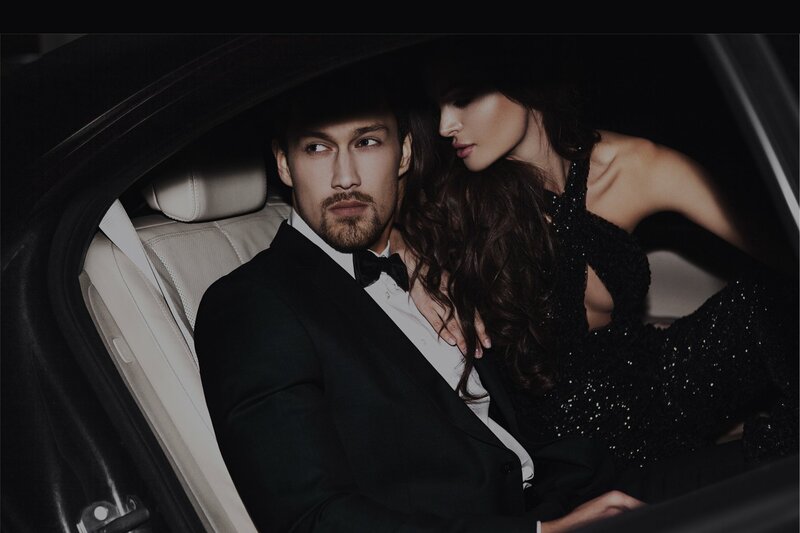 The professionalism of our chauffeurs has earned Epic Limo Hire a highly regarded reputation within the limo hire industry. 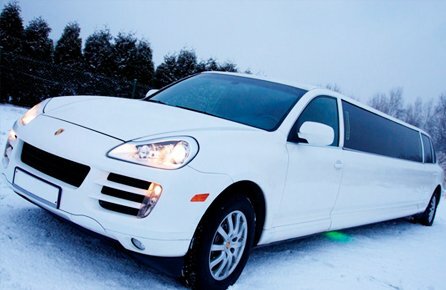 We guarantee that when you hire a vehicle from Epic Limousine Hire, you’re dealing with a professional and reputable company that complies with all limo hire industry legal guidelines. All our chauffeurs are fully uniformed and CRB checked for your peace of mind – especially important when hiring a limo for your Nottingham school prom. We understand weddings are one of the biggest events in ones life! That's why we always offer unrivalled wedding car hire experience that will make your wedding day more amazing. 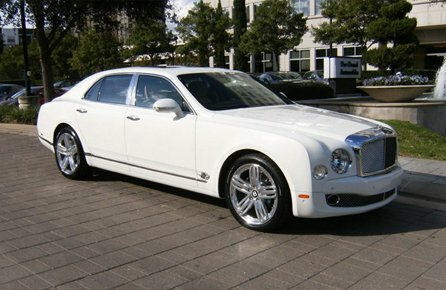 With a wide variety of cars there is always something perfect for every bride and groom. 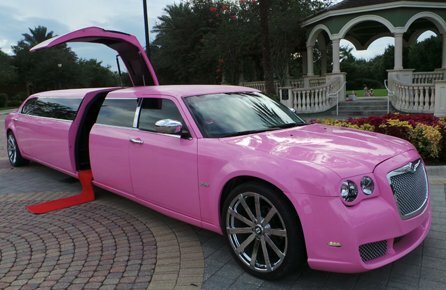 Be it the Rolls-Royce Phantom, The Bentley Mulsanne, a vintage car or a White Hummer Limo for the brides groom or brides maid. 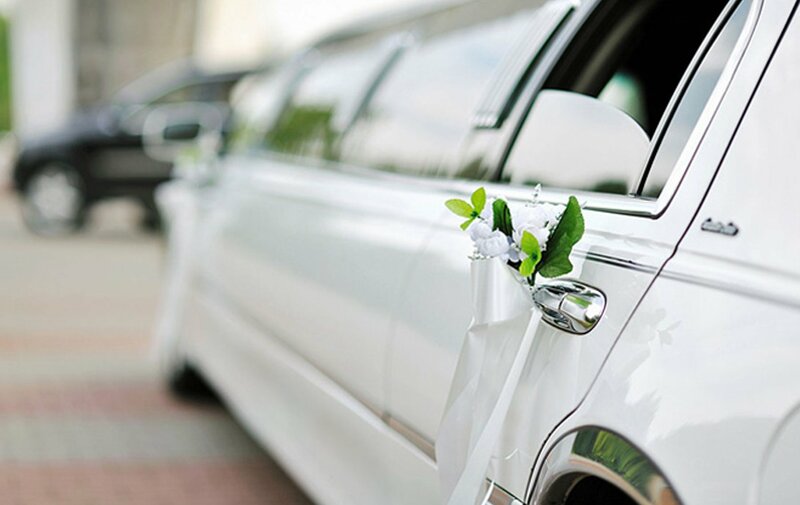 We will have the perfect vehicle for your big day. 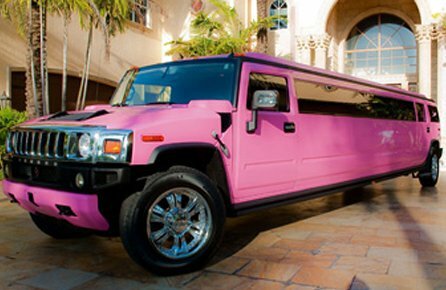 Epic Limos are a professional limousine hire company providing a prompt and reliable service at the cheapest prices across England including Nottingham, Leeds, Bradford, Sheffield, Leicester, Derby, Mansfield , Chesterfield and Birmingham.